Hit by 1000 lb bomb which penetrated hull but failed to explode. Ship evacuated for 8 days until defused. For some reason I thought she was bombed in the Falklands - obviously not. That must have been fun, seeing as she's flat-bottomed and shallow drafted. 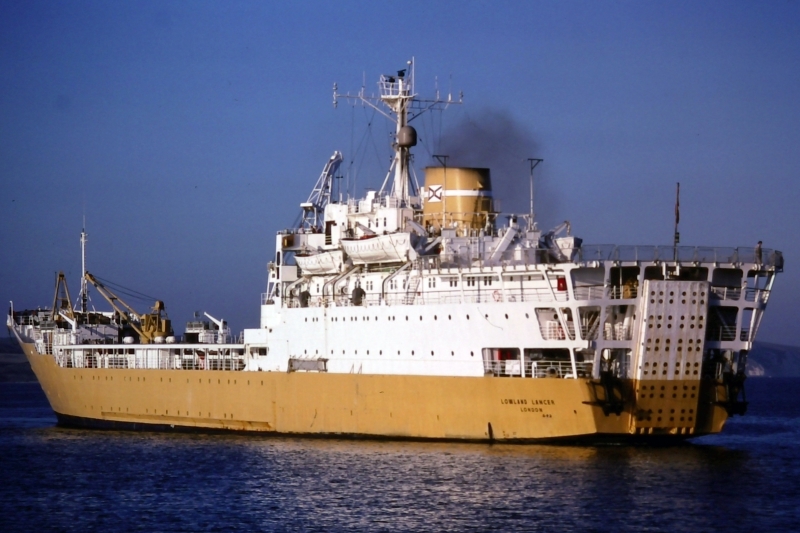 I know someone who sailed on her to the South Atlantic when she was a RFA, awful journey, and the weather was relatively good!!!!!! I immediately recognised her (not hard to not...). She sailed for some time out of Cape Town as a gambling ship.